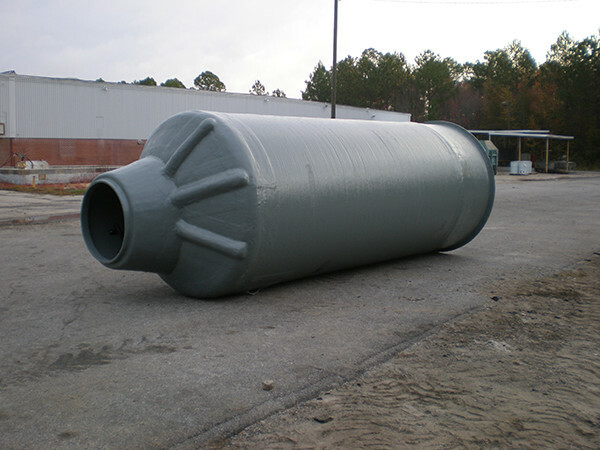 Tee-Base Manholes are constructed as a two-piece manhole consisting of a fiberglass tee-base and manhole riser. 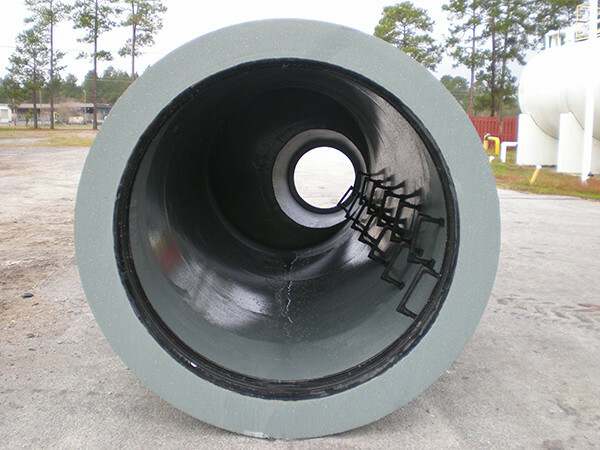 The FRP tee-base is constructed of the same material as the adjacent FRP mainline pipe and is installed as an in-line tee. The branch outlet of the tee is positioned upward to provide access from the riser to the pipe. 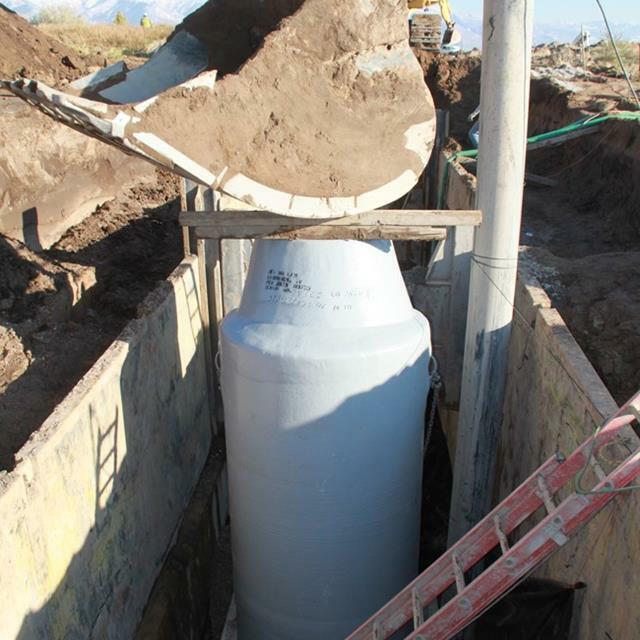 The riser is then lowered onto the tee to create a complete manhole. 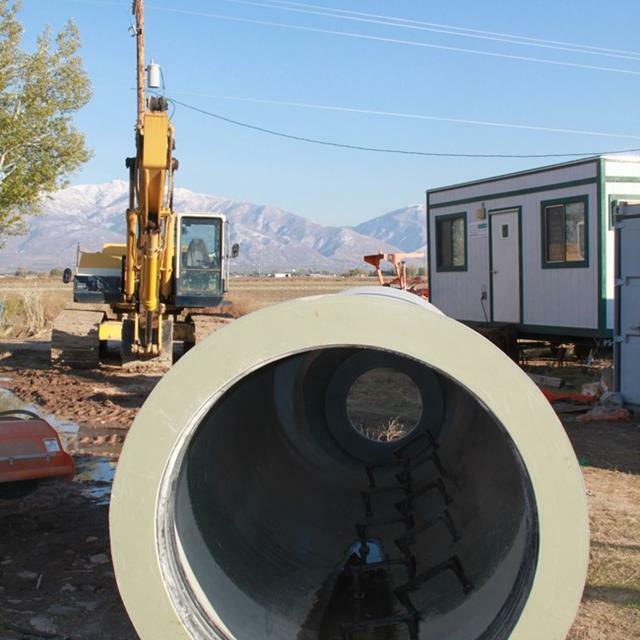 Typically, a pipe coupling is pre-fabricated into the bottom of the riser to provide for a watertight seal against the tee-base. The pipe coupling is provided by the manufacturer of the FRP sewer pipe. The tee-base requires concrete encasement in order to prevent buoyancy, provide rigid side support for the tee and a foundation for traffic loading. The concrete encasement is typically 12 inches thick (min.) on the sides and bottom of the tee and 12 to 15 inches above the tee, with an additional 4 to 6 inch thick (min.) concrete collar around the base of the riser. Call LFM today for technical assistance and additional information. 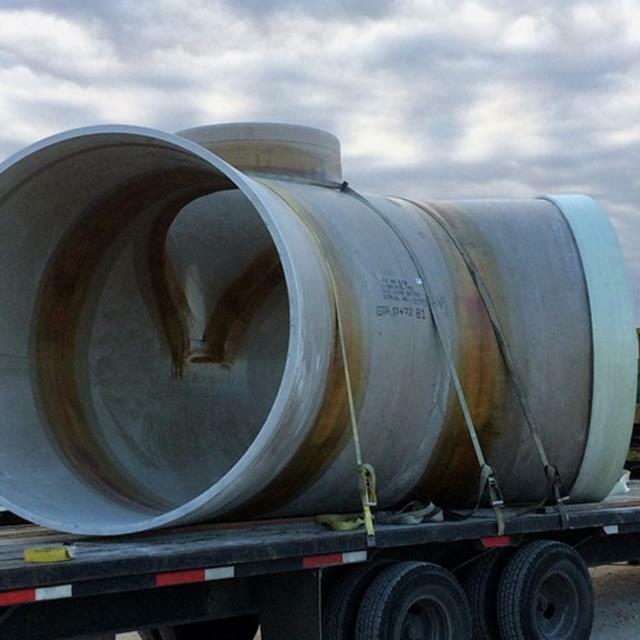 LFM builds fiberglass manholes to your specified dimensions with the following diameters available from 36 inches through 14 feet. Depths are available by the half foot from 2′ through 40′. We manufacture several different wall thicknesses for different load, depth and diameter specifications. 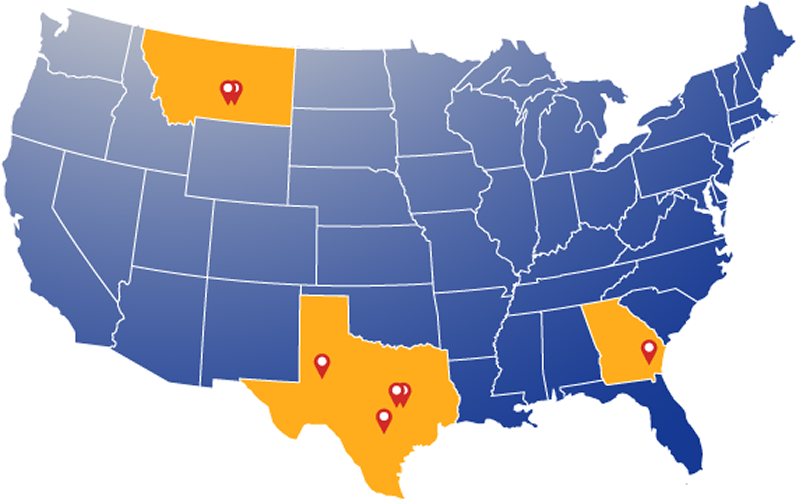 Contact your LFM sales representative to find which dimensions best suit your needs. 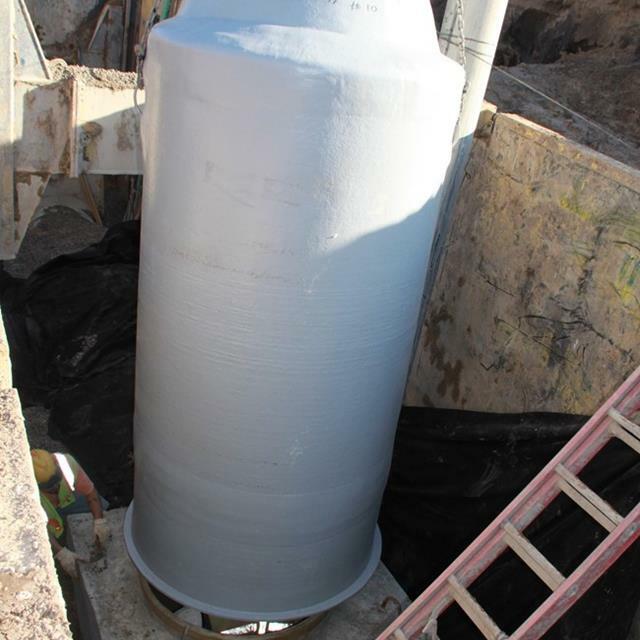 Fiberglass manholes by LFM can be built with pipe connectors and adaptors already in place. 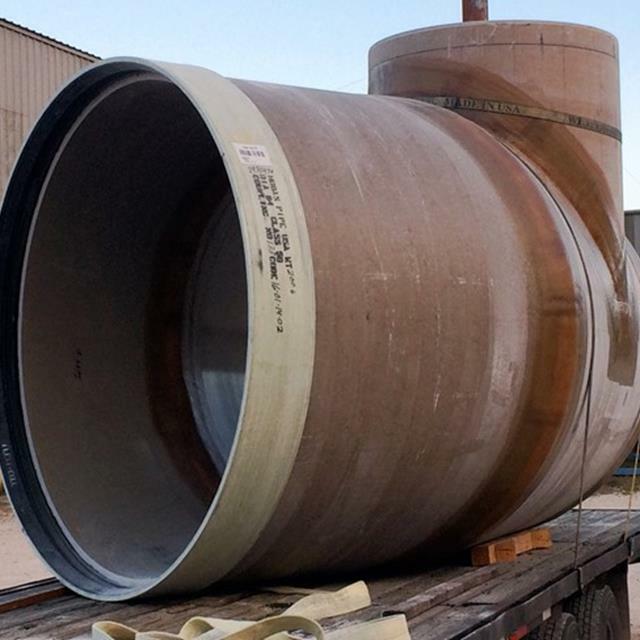 We offer a wide range of pipe stubouts on our manholes from 4″ diameter all the way to 48″ diameter for larger applications. We also offer Kor-N-Seal™ boots, as well as connectors from other manufacturers, from 4″ through 24″ diameters. 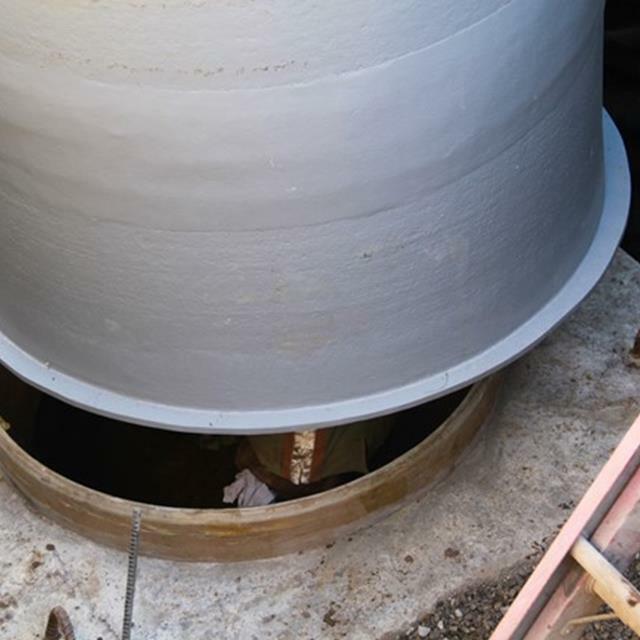 LFM’s manhole risers can include an FRP anti-flotation bottom flange and a fiberglass bench area with appropriate connecting coupling to join with the pipe manufacturer’s “tee” base section. 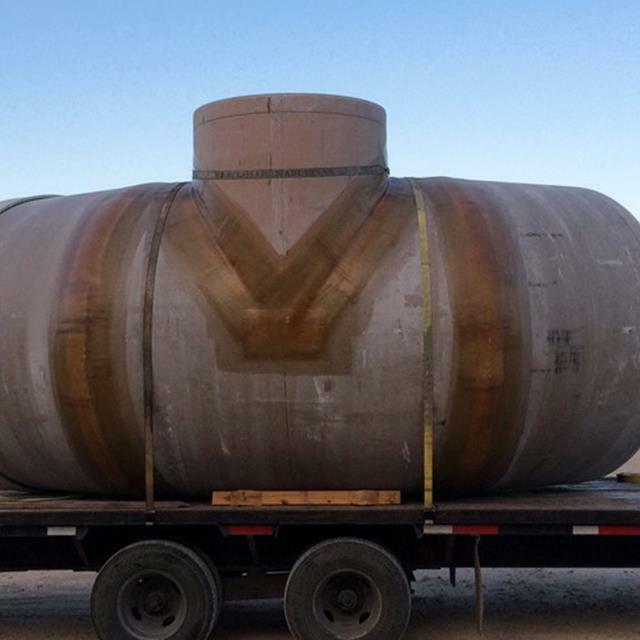 Typically the “T” base will be encased in concrete with the “T” extending the appropriate distance from the flat encasement to mate with the manufacturer’s coupler. 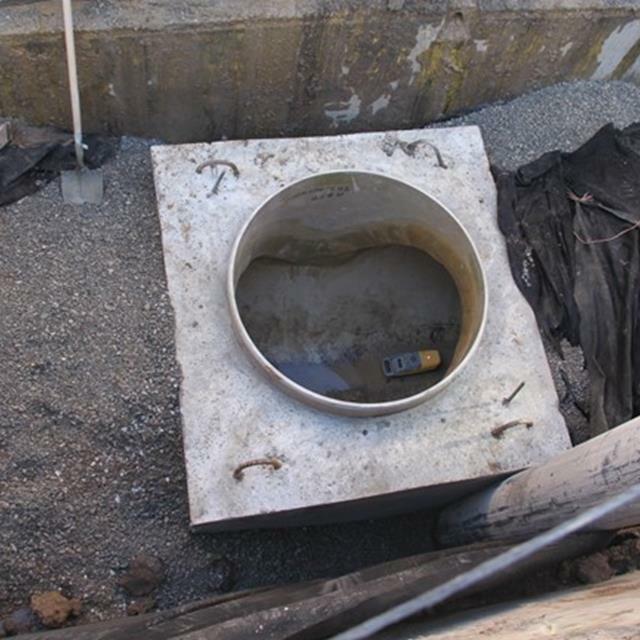 Concrete can then be placed over the anti-flotation flange of the riser manhole, securing it in place. The LFM FRP Riser Manhole can then be backfilled in the normal manner. Normal installations require six inches of brick or grade rings be installed on top of the fiberglass manhole. In traffic areas you should use a minimum of twelve and not more than eighteen inches of brick or grade rings. Grade rings or brick transfer the load to the outside walls of the manhole. Install standard ring and cover. 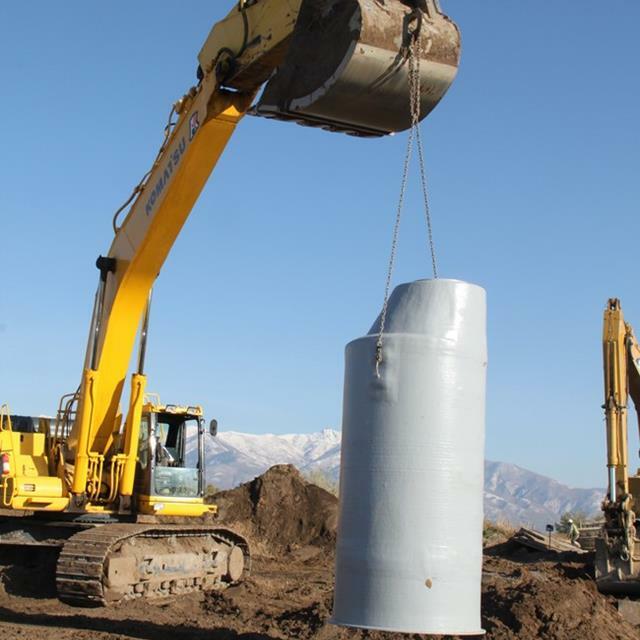 Backfill with screened native material, free from large stones or debris, a minimum of one foot from the fiberglass manhole wall using a maximum of one-foot lifts. Backfill should be compacted so as to prevent any voids along the wall of the manhole. Always refer to project engineer requirements.